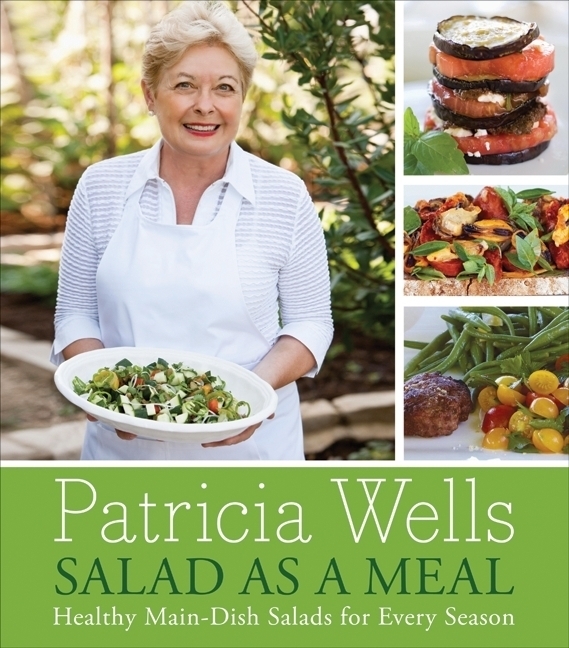 Salad as a Meal by Patricia Wells is just $0.99 until July 1st! 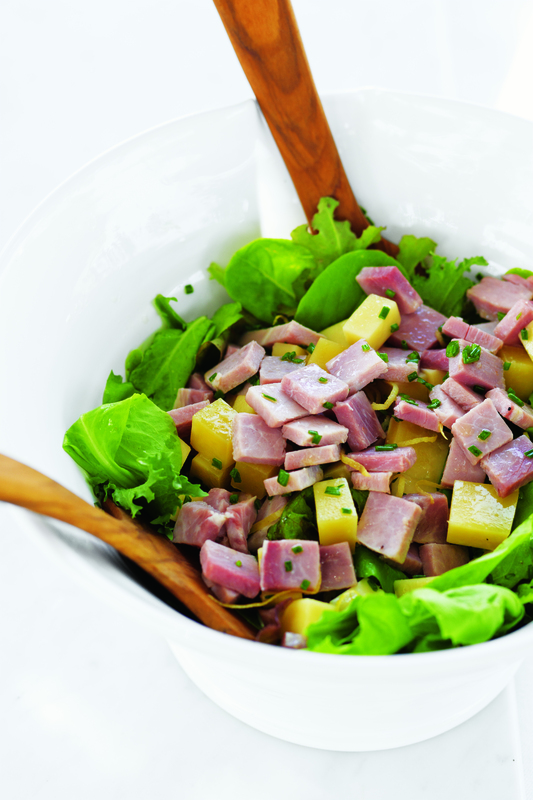 Did you know that Patricia Wells, the grande dame of modern French cooking, has a cookbook just about salad? Better yet, that book, Salad as a Meal, is on sale for just $0.99 as an eBook. We can’t wait to start trying some of these! Purchase a copy here before the promotion ends on July 1st.